Fantastic Turn-Key investment opportunity!! 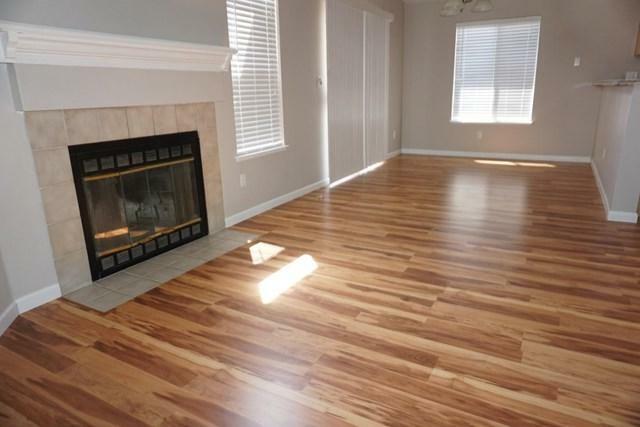 Beautifully renovated 5 bedroom, 2 bath home earning $2500/month rental income. $45K+ worth of improvements! Kitchen beautifully updated with new cabinets, granite countertops, breakfast bar and stainless steel appliances. Bathrooms with new designer vanity, sinks and pebble fall design tile. 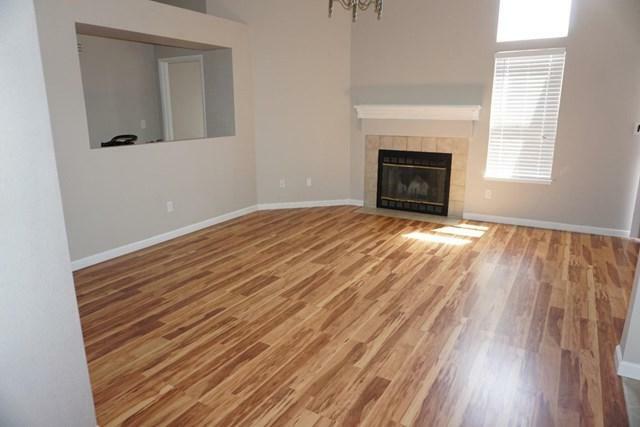 Brand new carpet, tile and high-grade pergo flooring throughout. Home freshly painted inside and out. New fences around the property. New pergola over patio. 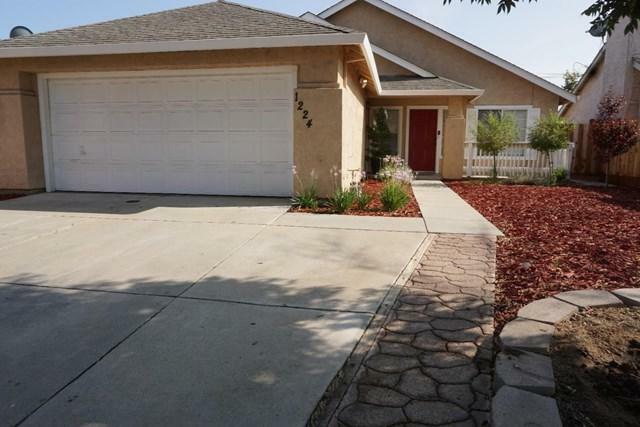 Front and back yard with low maintenance drought-tolerant plants and water system. 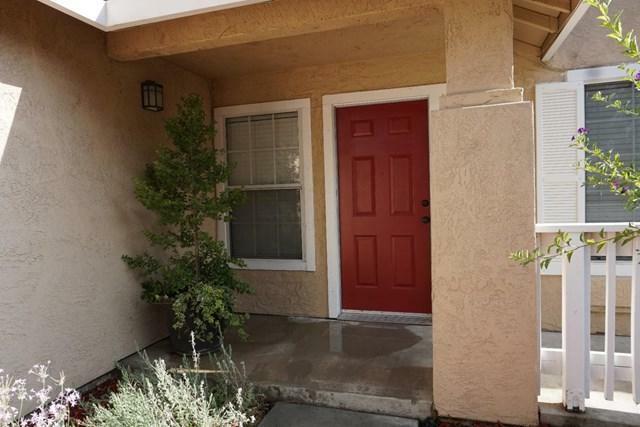 Close to Stanislaus University. Won't last long!